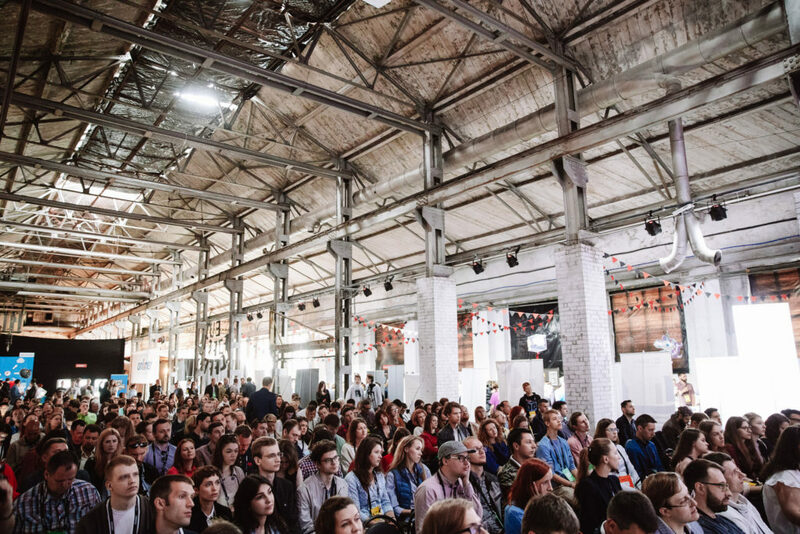 In May Minsk hosted a major tech-event for those who are interested in tech-industry of CEE region or, as organisers put it, the New East. 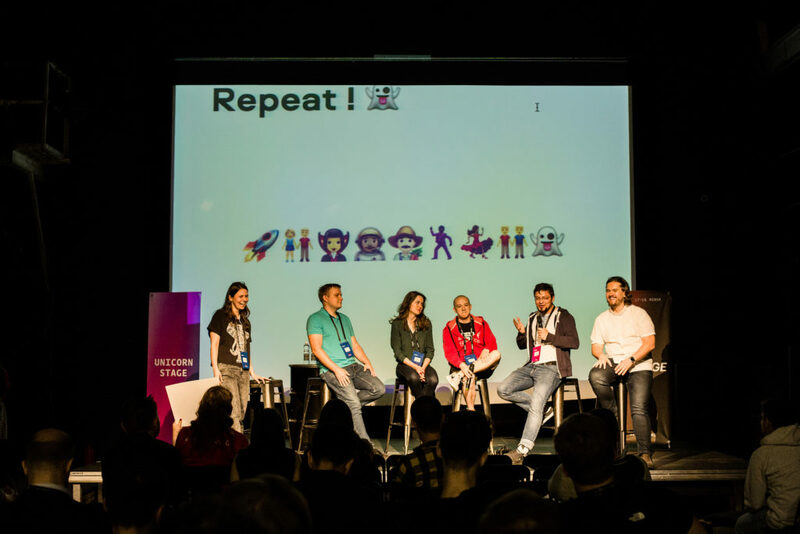 The Conference attracted over 1,400 attendees from over 20 countries across Western and Eastern Europe, as well as Central Asia, Balkans, and Russia aiming to unite often underrepresented Eastern tech-scene with its more developed western counterparts. In order to do so, the organisers made startup competition one the key content pillars of the conference. 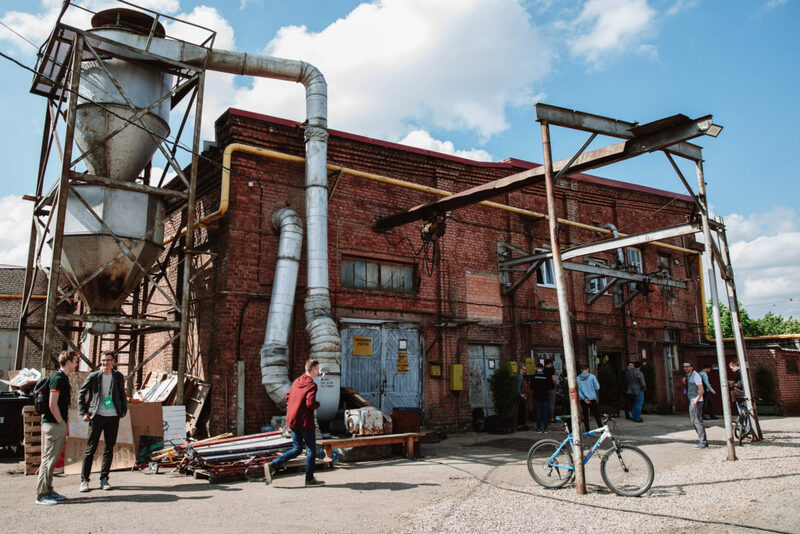 Alongside the main stage that has hosted speakers from Microsoft, Facebook, Dell, Bayer, Rybakov Fund, Flint Capital, the Unicorn stage has been dedicated to startups completely. One would hear panel discussions on the development of technologies, pitches of EMERGE semi-finalists and expert keynotes with advice on running a startup: lean canvas to begin with and finishing with the promotion of the product and playtesting with no heartbreak. 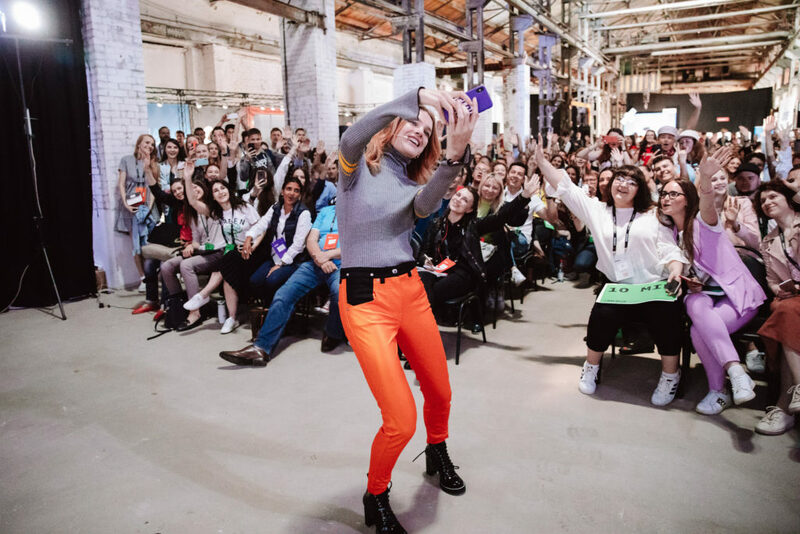 EMERGE Challenge invited startups from all over CEE region to participate in one of 5 themed tracks including Blockchain, Creative Tech, Emerging and Enabling Tech, Philtech, Data&AI. From over 200 applications only 50 made it to the semi-finals and got to present at Unicorn Stage (see the list below). 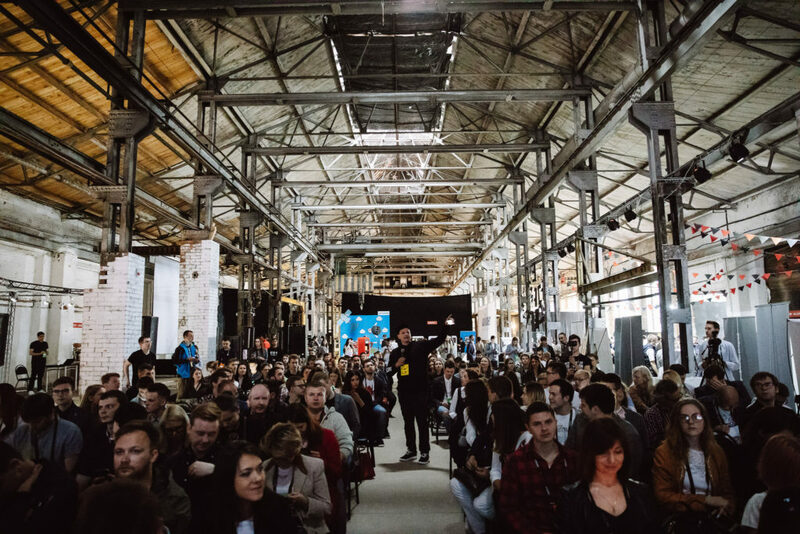 Only 9 startups reached the final and pitched their products on the Main Stage. The finalist of Philtech Track – Rehabot (exoskeleton glove for recovering fine motor skills) received the special award from Rybakov Foundation – 4 days internship in Paris at the international accelerator INCO . Bulba Ventures, partner of Data&AI Track awarded ARRM.io team (gestures recognition technology) with their mentorship and expertise in AI. Belarusian team DEIP (decentralized research platform for scientific community) makes it to the final and deserves fast track to acceleration programme in Tallinn from iskander.vc. The winner of Creative Tech track Try. Fit (hardware solution for virtual try-ons for shoes) wins mentorship at Warner Music. And the reinvented wireless power outlet presented by Meredot brings its founders to two-day bootcamp in London. 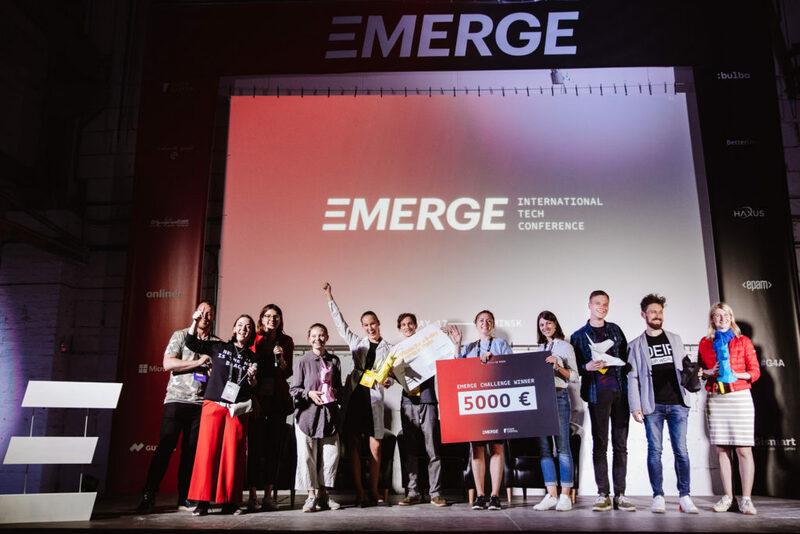 The main award of EMERGE Challenge – 5,000 euros cash prize from Flint Capital – goes to Russian project E-Contenta. The platform is offering AI-driven content analytics and content distribution that allows brands to deliver their content to the right audience and to convert them into paying customers. “Nowadays, brands tend to become media on their own. If you visit a brand’s site you’ll learn a lot about, let’s say, baby food. But who would visit a brand’s website in order to learn about baby food in the first place? E-Contenta integrates into brand’s site analyses its content and users’ reactions to it and then promotes the most interesting pieces to the audience outside the website,” said Zoya Andreyeva, the founder of E-Contenta. The team works since 2016 and currently has 30 customers. The team seeks to land 400,000 euros to expand its operations in Europe. The range of special awards from the Conference’s partners finds their owners among other semi-finalists of EMERGE. You can find the full list below. The insurance company for crypto assets protection. Matchmaking quality certification platform based on the blockchain. Decentralized research platform entirely governed by the scientific community. Decentralized PvP game based on the Ethereum blockchain. Blockchain Infrastructure for Corporate Social Responsibility (CSR). Blockchain powered gambling platform for messenger bots. Managed decentralized blockchain and fintech services platform. VR simulation platform and body suit for VR. Blockchain for the travel industries. Marketplace with video content from professional videographers and eyewitnesses. Virtual try-ons of shoes to increase online conversion in shoe retail. All-in-one travel app that brings together all essential travel services. A tool for Media Publishers that allows easy embedding of Youtube videos in a page. Mobile app for alternative loyalty system which awards users with 1 free drink per day. AI chatbot & app service for instantly shopping goods from TV. AI-driven content analytics and content distribution platform that converts readers into paying customers. Leading Coding school for children in Russia since 2014. D Notation is a music notation app for writing, learning and messaging. Cloud CRM for procurement and ordering management in HoReCa. An international community that unites women. “Posadi Les (Plant the Forest)” is an environmental mobile game. Rehabot is an exoskeleton glove for recovering fine motor skills. App that connects tourists and hosts based on the idea “a gift for the service you need”. SaaS platform, giving students and companies all the tools to match each other. Waste-management system that tracks the level of fullness of the bins and signals when there’s the need for emptying them. Blockchain platform that connects volunteers, commercial companies and NPOs. Online multimedia library and media-label on ethnography and folklore. The app for emergency situations that allows immediate uploading of the video-evidence to the cloud or broadcast to friends asking for help. Blockchain volunteer program management system. Gestures recognition technology and products based on it. Enriching CRM with psychographic data to personalize marketing through digital. Their product – Shop by VOICE enables new sales channel for retailers on a turn-key basis. Mobile Application for Recognition, searching and buying goods. PaaS for retail. Cloud software for automatic prediction of Call Center quality metrics. Wandle is a service for managing your calls and notifications based on AI. AI-based tool that analyzes video content frame by frame and defines the context and meaning of the video to make the Ads placement really native. Diagnosis of state of newborns and mothers based on the study of mom’s tissues. Platform for non-invasive brain stimulation using AI. Long-range wireless sensors to detect estrus and illness in cows. Multi-sensors device & platform providing safe, healthy and eco workspace. Service which allows paying for purchases with likes from social networks. The environment for automated creating and analyzing contracts directly in MS Word. B2B2C solution for managing customers loyalty based on payment behaviour. Cloud-based platform with ready to use functions for robots’ AI. Global drinking water vending franchise based on the combination of vending machines, strict and well designed delivery and quality control processes, IoT and analytics.